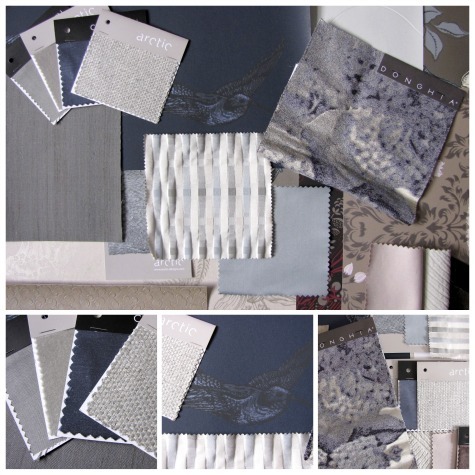 Here are some of my favourite fabrics from Chase Erwin, Sahco, Donghia and Harlequin. 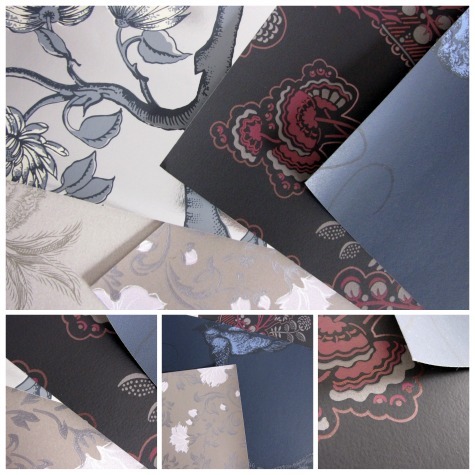 Beautiful wallpapers from Cole & Son. These wallpapers from Cole & Son are just divine, I seriously wanted them all. They have a stunning collection. The ones that caught my attention were (top left, clockwise) Paradise Tree, Hartford, Tropical birds, Wild Flowers and Ludlow. 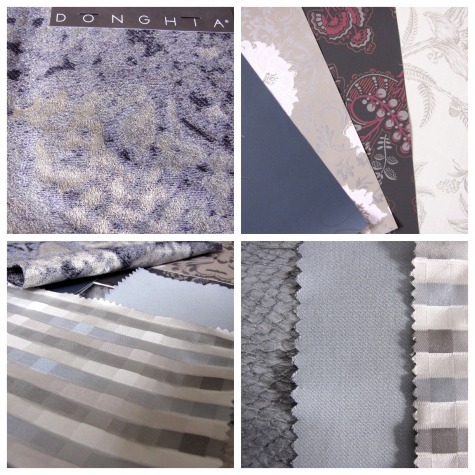 The Donghia fabric, Edith – Violet (top left) was definitely a favourite of mine. A mix of my favourite colour palette and the stitched texture is just gorgeous. The photo really doesn’t do it any justice, it is one of those fabrics I literally get excited about. Bottom right is a selection of more blue tone fabrics that I love, (starting from left) Arctic Leather from Chase Erwin in colour storm, Sahco – Denim and an absolute favourite, Harlequin – Momentum Element, this is gorgeous which feels like it has a water painted effect. 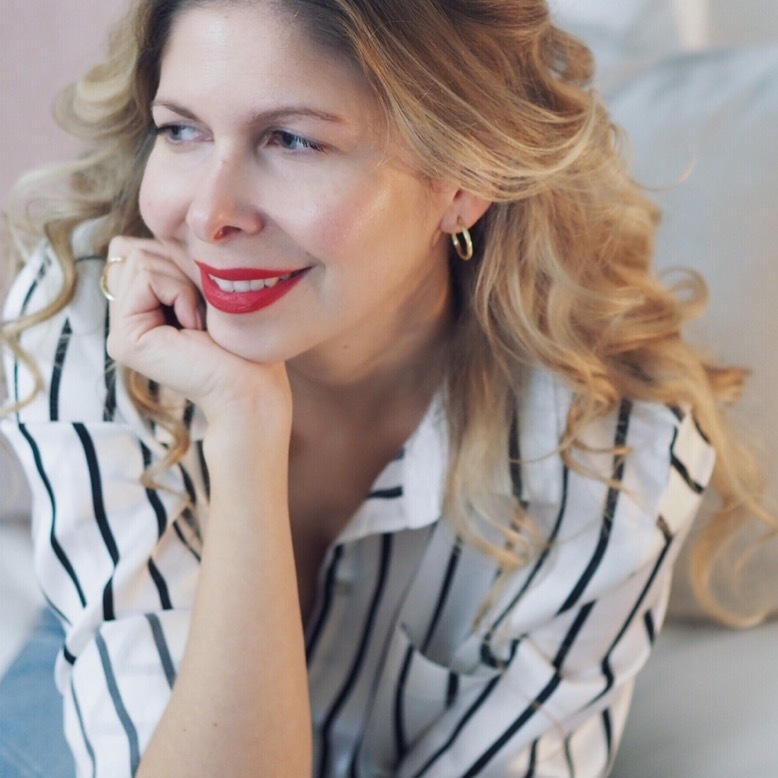 For more great LDW round ups then I suggest reading Heather Jenkinson’s Blog and Dear Designer’s blog. Some really nice fabrics. We really like your designs. So many yummy fabrics and wallpapers. I like how the fabric selection in this post resembles the colors on your blog…says a lot about your lovely style.